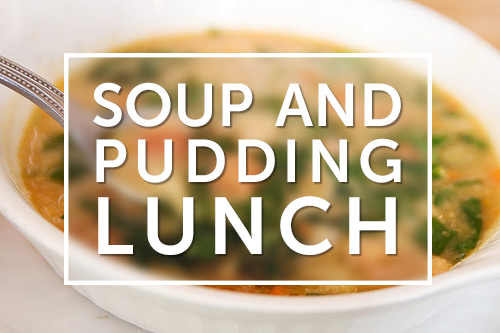 We're having Soup and Pudding lunches on the Saturday and Sunday of the Easter weekend. Donations will go towards a fund for Hope Cargill. That first Easter morning Jesus Christ defeated sin and death when He rose from the grave. The curse which banished Adam and Eve from the garden of Eden was finally broken. The judgement for any and all sin – across the whole of time – had fallen on Jesus as He hung on the cross. When Jesus died He took the punishment for all that sin on himself and became the ultimate expression of God’s perfect justice and infinite mercy. A very warm welcome to you from all of us here at St Andrew's Parish Church in Bo'ness. 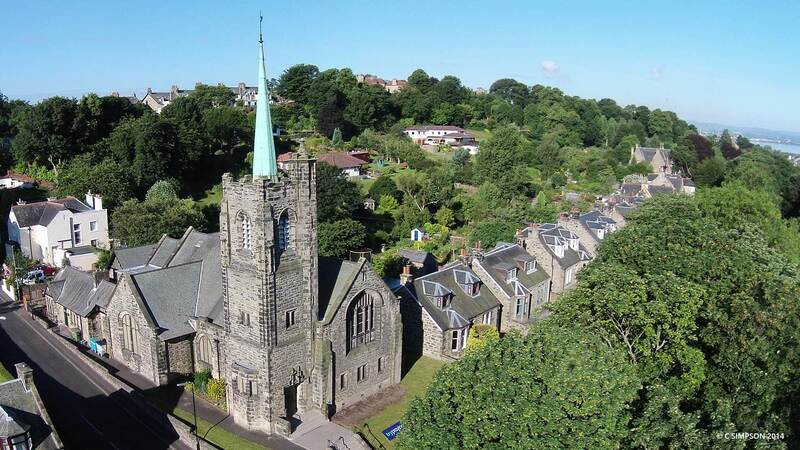 We're one of three Churches of Scotland in Bo'ness, at the far eastern bounds of the Presbytery of Falkirk. Our two worship services each week (one on Sunday, and midweek on Wednesday) are fixed anchors for us in an otherwise full, busy and effective ministry in and around the community. We hope that our website gives you a great overview of all that we do and care about, but it can only go so far. If you would like to find out more about God, and his son, Jesus Christ then the best thing to do is get in touch with us directly. 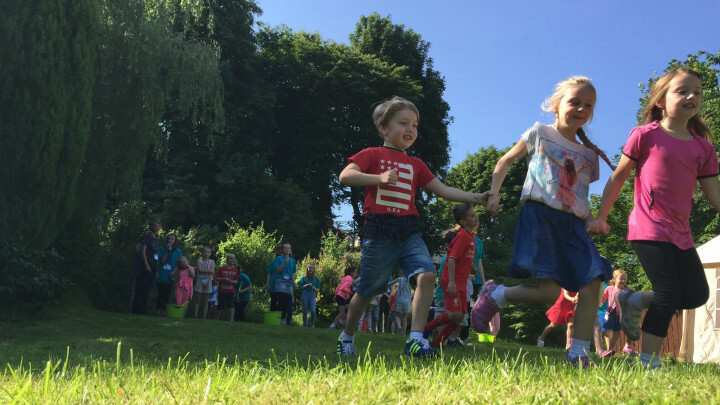 All of our groups, activities and events have their own pages where you can find out more, and how to contact each group for more information. We hope to see you around! Our social outreach groups have professional leaders but are largely run by committed volunteers. The groups focus on service to our local community through children and family work, youth work, and caring for frail people or those with dementia. Our uniformed organisations continue a longstanding and unbroken tradition that has existed in St Andrew’s under the many ministers who have served the church during its existence on the current site in Grange Terrace. The extent and variety of service provided by volunteers in the church has led to St Andrew’s receiving many of the volunteering awards which Falkirk Council bestows on local communities. Indeed, Bo’ness as a whole has recently been named as a thriving hub of voluntary and charitable activity with around 150 charities and voluntary organisations operating and turning over £2.5 million a year. St Andrew’s has become known for embracing new ideas, and it is many years since we began using film and other media in our own worship and in support of prayer and study, such as the Labyrinth meditation. Later, the development of the internet has allowed us to have close contact with partner bodies and to communicate the word of God to a wider audience. Along the way we have acquired a steadily growing internet congregation of people looking in from home and from many countries abroad. We are pleased to welcome them as they tune in to our Sunday worship which is streamed out across the world. 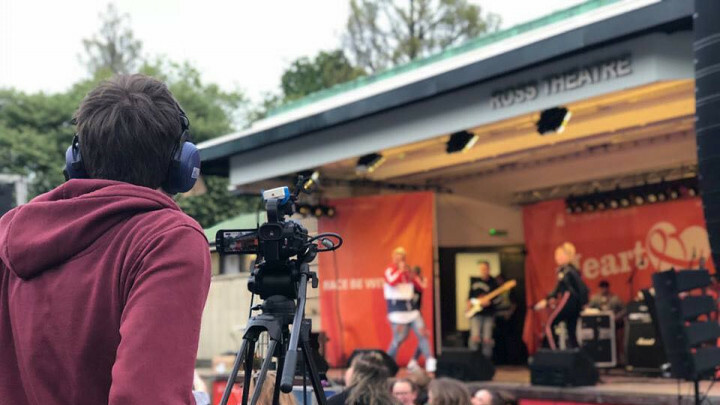 The use of media in the church led to the setting up of a separate, independent body, Sanctus Media, who still work in close relationship with St Andrew’s but also provide professional media services for the Church of Scotland and other organisations. It was from within St Andrew’s that the Vine Trust charity began with support from ‘Branches’, the church shop in the Market Square. From there, the Vine Trust has gone on to become an international charity, currently providing healthcare and education in Peru and Tanzania. 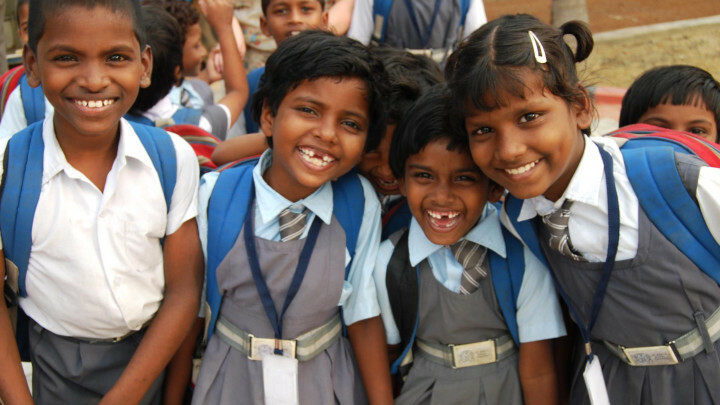 As a church we support projects in south India that work with children and widows. In St Andrew’s, we believe that every church member is called to share in ministry and that all are called to the vocation of discipleship. This means living out gospel values in our everyday lives at work and at home, serving the local community and being involved in other national or overseas projects. 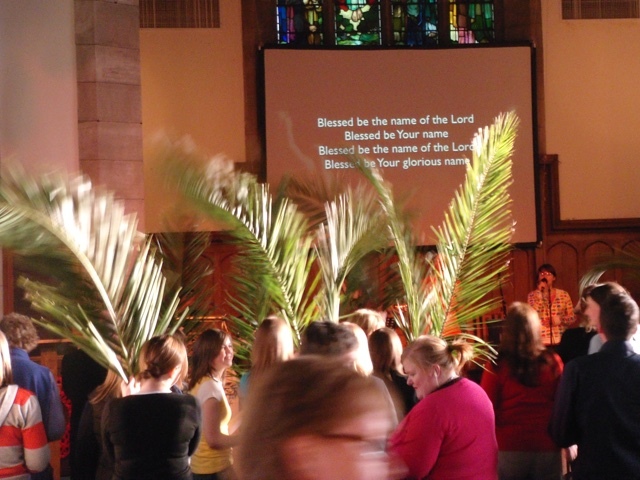 As a congregation, we're huge supporters of Sanctuary First and CrossReach. Their daily and weekly prayers are reproduced on the right, and you are welcome and encouraged to use them.